This fascinating work is the perfect symbiosis of eastern and western music, creating a new jazz atmosphere. 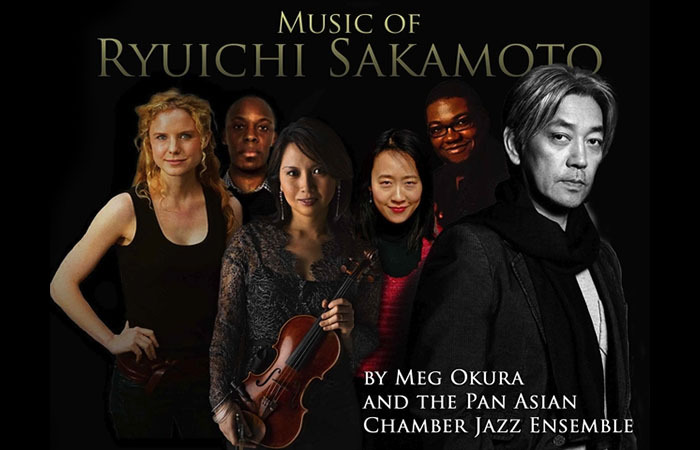 The violinist and composer Meg Okura leads the Pan Asian Chamber Jazz Ensemble, this tremendous band consists of some virtuous, young jazz musicians including Anne Drummond (flutes), Helen Sung (piano), Dezron Douglas (bass), and E. J. Strickland (drums). Meg Okura started her journey to the jazz land when she graduated from The Juilliard School where she worked as the concertmaster of the Juilliard Opera Orchestra. She spent time studying and mastering jazz improvisation and very soon she became an integral musician at the great classical music school with the freedom that jazz can give to any musician. This versatile violinist was polishing her experience and career as a jazz violinist playing with artists like Steve Swallow, Tome Harrel and Michael Brecker. Her desire to blend the essence of classical, jazz and eastern music has allowed her to tour many countries around the world. This time, Mrs. Okura and her team present the music of the legendary composer Ryuichi Sakamoto, the creator of the Academy award winning soundtrack, The Last Emperor. Twelve pieces are part of this new album, each of them has a bit of the classical music language; a largo, an adagio, a crescendo or a subtle allegro, they move around as the background to any instrument improvising and expressing simultaneously the powerful and sentimental Asian music. The piece Merry Christmas Mr. Lawrence (one of the most known Sakamoto themes in the soundtrack world) is played with mastery for each member of this band. The song starts with a simple piano line, very close to the original melody, adorned with some extra notes that sound like an improvisation. Behind these notes, the bass and drums play in a soft way. Some beats later, Meg Okura brings to life the unforgettable melody with her powerful violin sound. The flute comes as a second voice and a dance of sounds explodes, improvising in a poignant way, moving the heartstrings of any listener. Meg Okura plays the erhu too, a two-stringed bowed musical instrument, also called in the western world a “Chinese violin”. When you, as a listener, discover this album, you will realize that Mrs. Okura plays the erhu as if this instrument had more than two strings. What a commitment this project has made to the music of planet Earth. 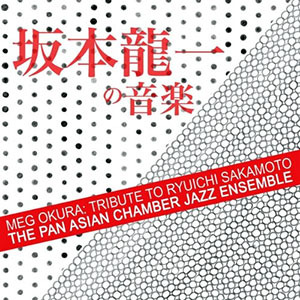 This is a tribute not only to Mr. Sakamoto but also to the classical, eastern and jazz composers of all time! Track Listing: 1. Grasshoppers, 2. Riot in Lagos, 3. Tango, 4. Grief, 5. Merry Christmas Mr. Lawrence, 6. The End Of Asia, 7. You’ve Got To Help Yourself/Ishin Denshin, 8.The Last Emperor Theme, 9. Thousand Knives, 10. Helen’s Intro (1:48), 11. Water’s Edge, 12. Perspective. Personnel: Meg Okura: violin & erhu; Anne Drummond: flutes; Helen Sung: piano; Dezron Douglas: bass; E.J. Strickland: drums. All About Jazz called her the “queen of chamber jazz,” Meg Okura balances her roles as jazz violinist, composer, and erhu player. 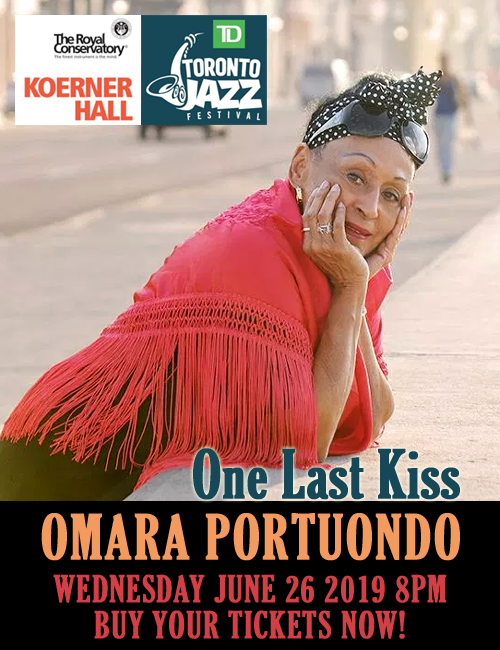 She has toured with jazz masters such as Michael Brecker, Steve Swallow, Lee Konitz, Tom Harrell, as well as Cirque du Soleil, and has performed as a soloist at venues from the Knitting Factory to Carnegie Hall to Madison Square Garden. Hailed by the New York Times as “vibrant” and “sophisticated,” Okura has toured and released two albums with her own group, the Pan Asian Chamber Jazz Ensemble, which “successfully blends the musical cultures of East and West for a new and exciting direction in modern jazz expression,” (Inside New York Magazine). Native of Tokyo, Meg Okura has toured all of Asia as the concertmaster and soloist with the Asian Youth Orchestra, and made her U.S. debut as a soloist with New York String Orchestra at Kennedy Center as a teenager. She earned her B.M. and M.M. degrees from the Juilliard School, and switched to jazz upon graduation. She has won numerous grants and awards as a composer, and her credits as violinist and erhu player appear on over fifty albums and soundtracks with various artists from David Bowie, Dianne Reeves to Lee Konitz.